Cape Town “boutique hotel” offering the finest in comfort and luxury, Highlands Country House offers you a warm welcome. Located in Kenilworth, situated between the acclaimed Kirstenbosch Botanical Gardens and Constantia wine estates, this luxury Kenilworth guest house is the perfect venue for your holiday, business function, small, romantic, intimate wedding or honeymoon. 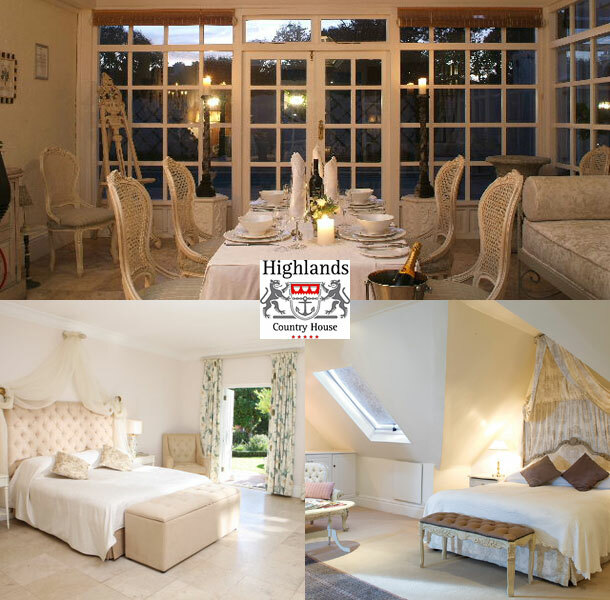 At Highlands Country House Hotel, a warm welcome awaits, where caring staff will attend to you’re every need and, with only 14 spacious bedrooms, privacy and personal hospitality are assured. Elegantly furnished, from every room long sash windows overlook the terraced Italian gardens and water features, two sparkling pools or the putting green. The private function area for your Cape Town Wedding is private from the main house and when set at night with our finest silver and candles, looking over the pool and garden, is without doubt the most romantic setting for intimate entertaining. 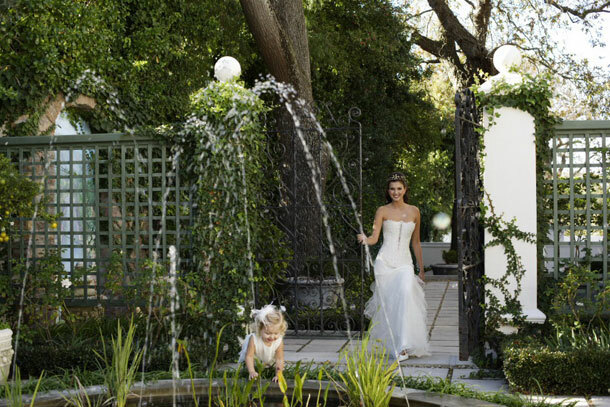 To book your wedding at this intimate venue telephone the team on +27 (0)21 797-8810. Alternatively visit Highlands Country Lodge to send an enquiry or for further details.